We all know how much water is good for our skin as our bodies are about 60% water. 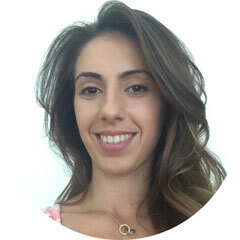 With our busy lives sometimes it hard to keep hydrated but why should our skin suffer for this? We all know that there are so many moisturisers on the market and which on to choose? I always spend so much time trying to pick one. 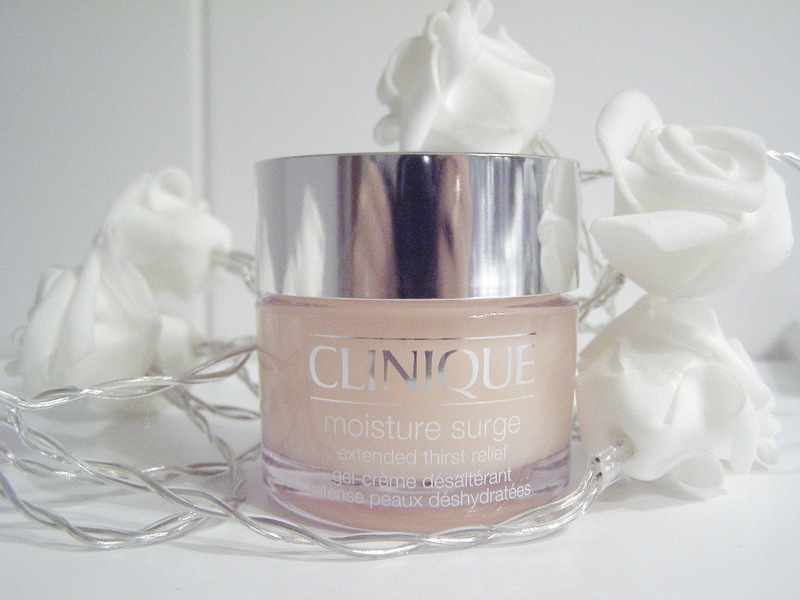 So i am currently using the Clinique Moisture surge, from the first time i tried this product i loved it. I have had experiences where the cream would leave your fingers feeling slightly sticky or clammy, with the moisture surge that does not happen. I put a small amount onto my finger tips and then evenly apply it to my skin and i instantly feel refreshed. The formula is so light i could not feel as though i had put any cream on. 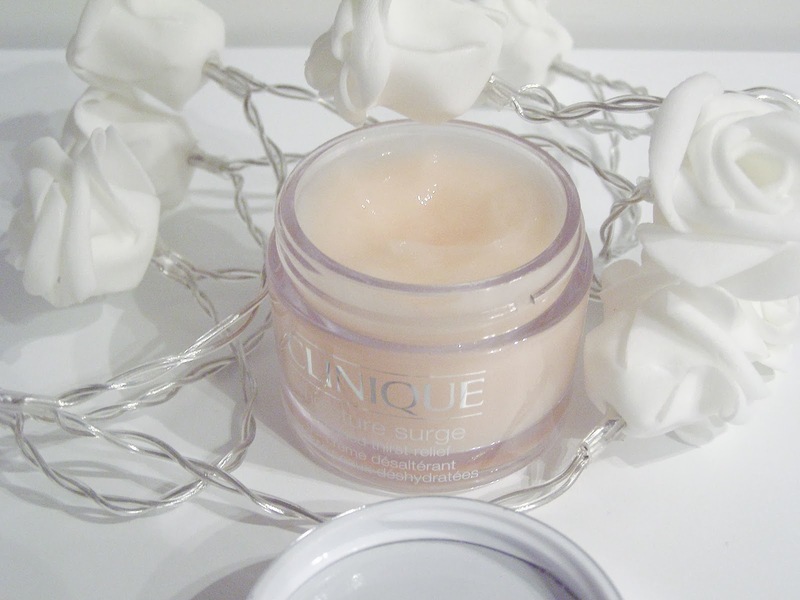 Whats cream do you use in your daily routine?